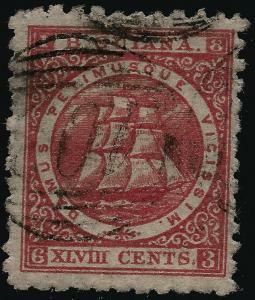 British Guiana #104 Crimson Used F-VF hr...Fill in British Colony spaces! A nice example from this POPULAR Great Britain Empire! 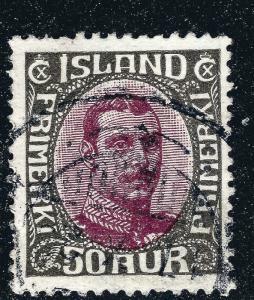 Stamps like these are great investments...! Bid with Confidence! 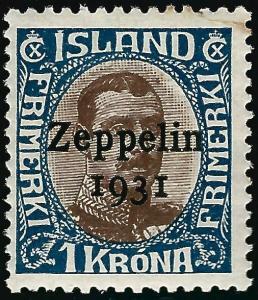 Stamp collectors are well known for being fair negotiators, so please feel free to make me an offer. I may need to counteroffer, but I will always strive to create a win-win relationship with my customers!! 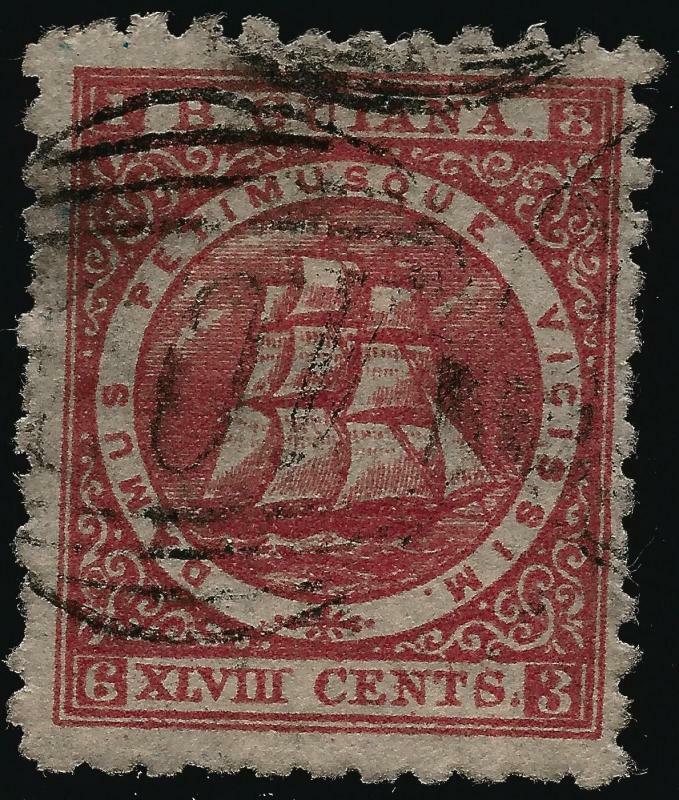 Additional purchases from the same day will incur only a .10 additional postage charge for each stamp with a domestic address and .15 per additional stamp for International addresses. Shipping usually occurs Thursday through Saturday. Any item(s) over $75 total will require Priority Domestic or Insured Foreign at the buyer's cost. Thank you for your business. Returns are accepted for 15 days after shipping date and postage will be the responsibility of the Buyer. In certain circumstances, I will refund the return postage amount. 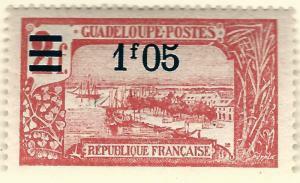 Guadeloupe (Scott #90) Overprint Mint OG VF hr...French Colonies are hot! Nice Greenland #266 MNH VF...Kalaallit is Hot now!